Local authorities made a combined surplus of £14.4 million on their parking activities in the last financial year. The figure for 2017-18 was 3% higher than the £14 million made in 2016-17. The rise was the fifth consecutive annual increase. Between them, the 22 councils in Wales had parking income of £38.5 million in 2017-18, 3% higher than in the previous year. The income includes on- and off-street parking charges and penalty charges. Total expenditure on running parking activities was £24.1 million. Additionally, councils may incur interest payments or depreciation on their capital assets such as car parks, though this is not accounted for in these official figures. The difference between income and expenditure gives the level of surplus (or ‘profit’). 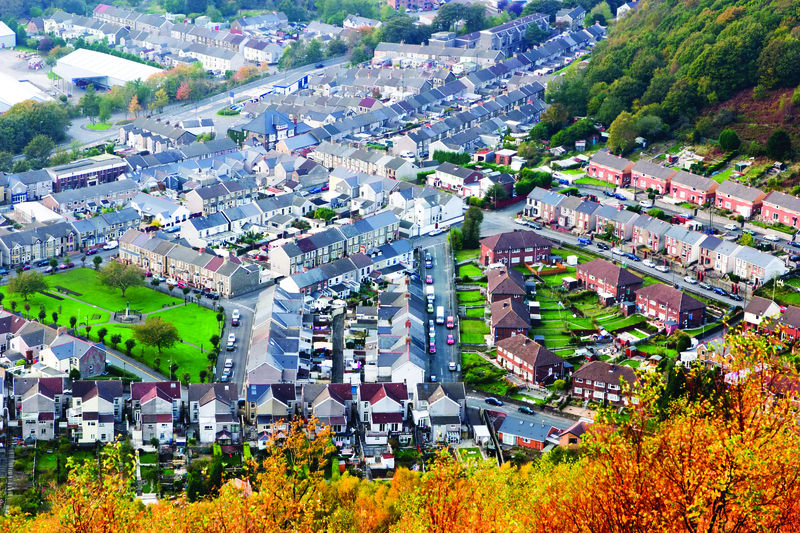 The data, analysed for the RAC Foundation by David Leibling, comes from the official returns councils make in a standardised format to the Welsh Government on an annual basis. Looked at individually, 19 of the 22 councils showed individual surpluses. The biggest ‘profit’ was made by Cardiff (£3.87 million), followed by Swansea (£2.85 million) and then Gwynedd (£1.38 million). Three councils reported losses on their parking activities: Blaenau Gwent (£453,000), Flintshire (£108,000), and Torfaen (£78,000). Table 2: Welsh councils ranked by level of 2017-18 parking surplus in thousands of pounds. “There are 1.54 million cars in Wales, up 40% in just two decades. Over the same period the number of vans has grown at an even greater rate – up 83% to 205,000. “No wonder then that in many parts of the country road space is at a premium and is being charged for accordingly.